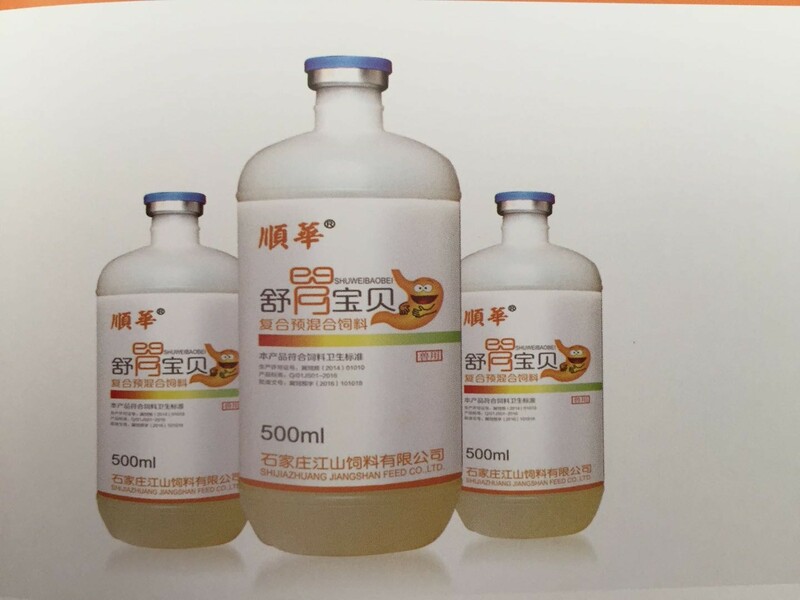 1.Pepsin Veterinary Oral Solution is using molecular swelling technology, Pharmaceutical dosage form is oral solution. The active ingredient can be absorbed in a targeted manner, bioavailability is high. 2.It is added compound protease, it is helpful for the digestion of animal protein in feed. 3.It is effective inhibition of fungi, bacteria, etc. Cut off the pathogen. 4.Pepsin Veterinary Oral Solution is green, safe, no drug residues. Looking for ideal Pepsin Veterinary Oral Solution Manufacturer & supplier ? We have a wide selection at great prices to help you get creative. All the Treatment of Proventriculitis Specific Medicine are quality guaranteed. 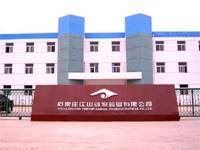 We are China Origin Factory of Veterinary Pepsin Oral Solution For Poultry Use. If you have any question, please feel free to contact us. Copyright © 2019 HEBEI PENGFU TRADING CO., LTD All rights reserved.